The last couple of weeks have been tough in Bluebell towers. 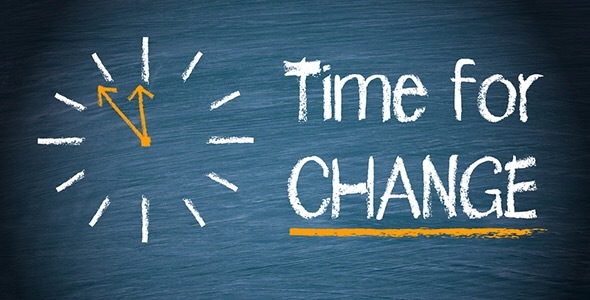 You know when you have to make a decision that is going to change your entire way of life, one that you know is the right decision but it tears your heart apart even saying the words out loud. A decision that is going to temporarily ground you, yet you’ve got a list as long as your arm of places you need to go. Well that’s been us. Ten days of sheer agony, not knowing what to do for the best. We’ve had the “it could be time to sell Bluebell” conversation. It started with the MOT. Let’s just say it didn’t go quite as well as it could have and therefore left rather a large hole in our pocket. To be fair to Bluebell she’s sailed through every single one so far with no problem. She didn’t owe us anything, but it did highlight to us that she is no spring chicken anymore. She looks good for her age but underneath she’s starting to show signs of becoming an older lady. We had two options- keep Bluebell and accept that the likelyhood would be things starting to go wrong over the next few years and then loose a large part of our investment in her. Or sell whilst she has a full year clean MOT and look for a newer vehicle. After an awful lot of tears, list making and internet research option two became in our opinion the way forward. How on earth can two adults become so attached to a vehicle? It was ridiculous. I felt like I was grieving! I tried to give myself a ginormous kick up the backside which eventually worked and sure enough we got a sale from a dealer who collected yesterday. Well- we will be back on the road before you know it (we hope!!!) 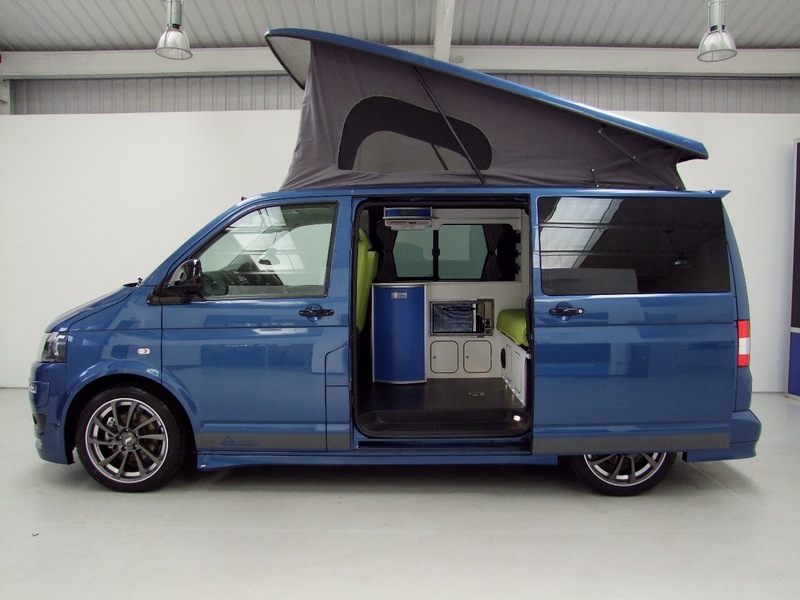 For a while now we’ve discussed the option of downsizing Bluebell, selling the car and having one vehicle we can use for day to day but also as a campervan. So vehicles like a VW T5 or Mercedes Vito appeal to us. We realise going down this route may not work- for a start we are going to loose a lot of living space! Keith’s 6’4″ – is this going to be practical? We would prefer to get rid of our storage space and have a vehicle we can keep at home. We no doubt will miss the shower room, but have found in more recent trips we’ve enjoyed being on sites with shower/toilets so maybe we can make this work? Who knows. Could this be our next van? In the coming weeks we are going to be acting like business as usual. We are going to view loads of vans, big and small, we are going to try some Air B and Bs- visit some sites – maybe even hire a campervan for a couple of days. 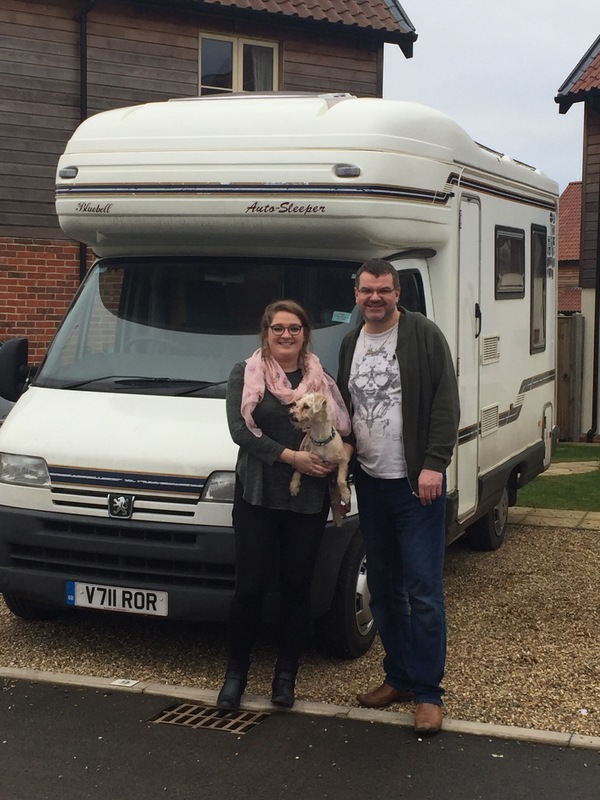 Next week we are road tripping to France with Dad and Jenny in their luxurious A Class Rapido motorhome. 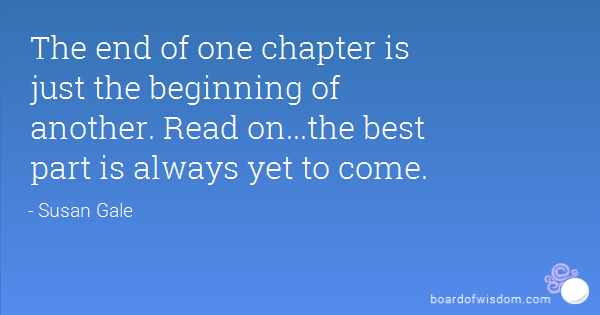 One thing is for certain, this is most definitely not the end- just the beginning of chapter 3. Wow! It’s tough to say goodbye to a trusty friend. We have had our T5 campervan Davina for 3 years now and LOVE her. The flexibility that the smaller vehicle gives you is great (remember those lanes in Devon/Cornwall?). Have a look at our blog (which I’ve not updated for a while – sorry) http://www.davinacamper.com and definitely talk to Cascade Conversions over here in Wales – top people – their blog is great too. Any questions please just ask! Go for it! We downsized with no regrets! We went from a big bailey to a smaller panel van conversion. We love it. Can relate to that. We were rather tearful when we sold our motorhome in NZ. Enjoy your motorhome travels.